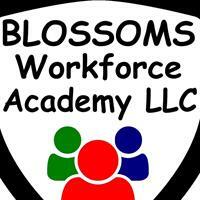 Blossoms Workforce Academy LLC in Deland provides high quality training to both the healthcare and general business workforce. Our goal is to develop individuals with knowledge and confidence to exceed within our businesses. We offer a range of training, including First Aid, CPR and AED, Basic Life Support for Healthare Professionals, ServSafe Food Manager Training and Examination, Customer Service, Leadership and Management and many more! 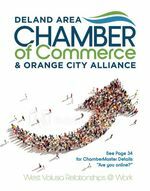 If you quote CHAMBER19, then you will receive a 10% Discount on ANY of our 2019 Classes!